This economical set of 6 each vinyl doll covers is a great way to keep your special dolls protected from the elements, while still being able to view them. 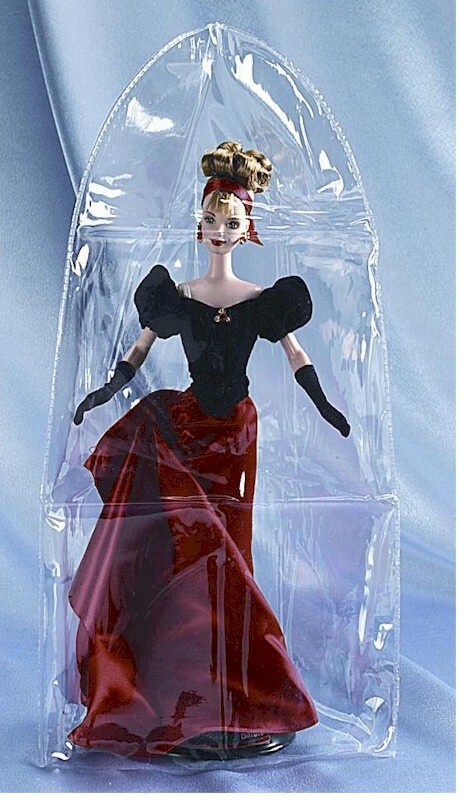 Measuring 6.5"Width x 8"Height, these bags are perfect for the smaller dolls in your collection, but also for protecting Beanie Babies, Webkinz, and other collectible toys. Covers will stand on their own when placed over top of dolls, or can be laid flat.